This fascinating art show by Rebecca Rose is opening at Twilight Gallery & Boutique this Thursday, from 6-9pm, during the West Seattle Art Walk. Guess cellist, Sarah McGrath, will be in to set the mood. 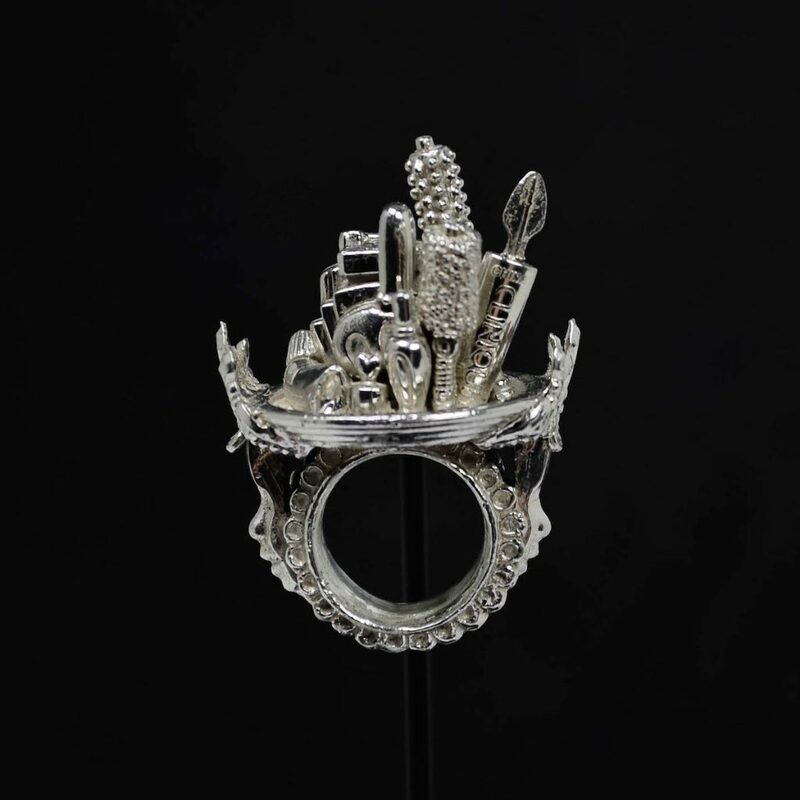 Find out the inspiration behind the small sculptures yet wearable art through her Artist Talk on Saturday, April 11th from 6-8pm. If you can’t make it to the opening, stop by the artist talk, but you could always go to both right? See you there! Twilight Gallery and Boutique is located in the West Seattle Junction at 4306 SW Alaska St.